Who doesn't love an easy weeknight dinner? One thing you probably have figured out about me is that I love to cook. There are days when I spend literally hours in the kitchen fixing dinner or baking something. But equally as often I enjoy a fast, easy, yet homemade meal. Now that spring is here, Brayden's tee-ball schedule is in full swing which means less time for me to get dinner on the table. 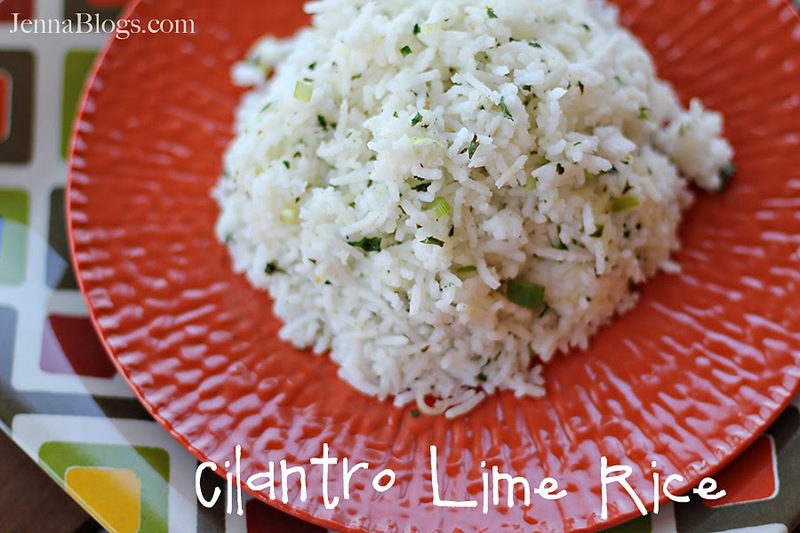 Which brings me to the recipe I want to share with you today: Cilantro Lime Rice. It's easy to prepare, but cooking rice can be A) time consuming and B) difficult if you haven't had a lot of practice with it. I have a secret for you: something that is going to change your view on cooking rice AND make your rice based recipes simple and fast. It's called Success® Rice and it is the original no mess, no measure, boil-in-a-(BPA free! )-bag rice. It cooks perfectly every time and is done in 10 minutes. Plus? It can even be cooked in the microwave! Success Rice comes in four varieties to suit all of your recipe needs (and P.S. 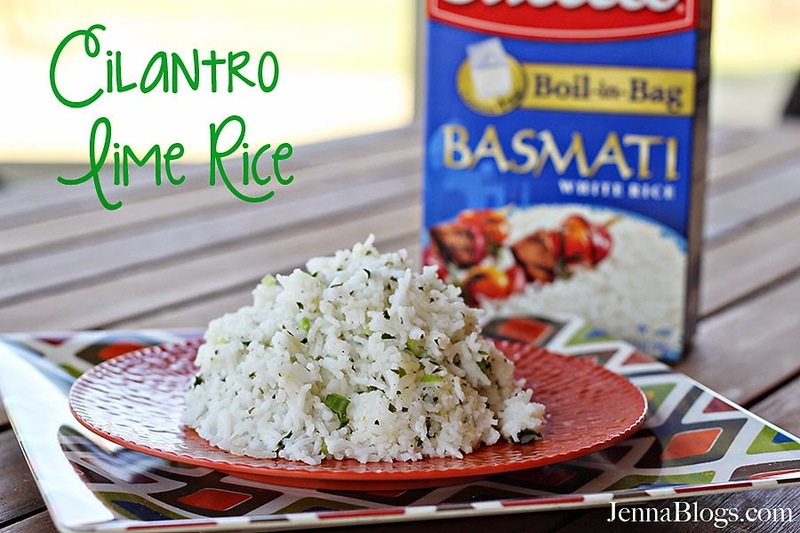 : if you want even more rice recipe ideas, check out their Pinterest page here). I used the Basmati for this recipe, but it's also available in Whole Grain Brown, Jasmine and White Rice. Want to give it a try? 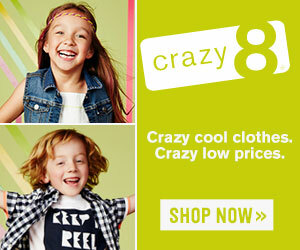 Click here for a coupon! 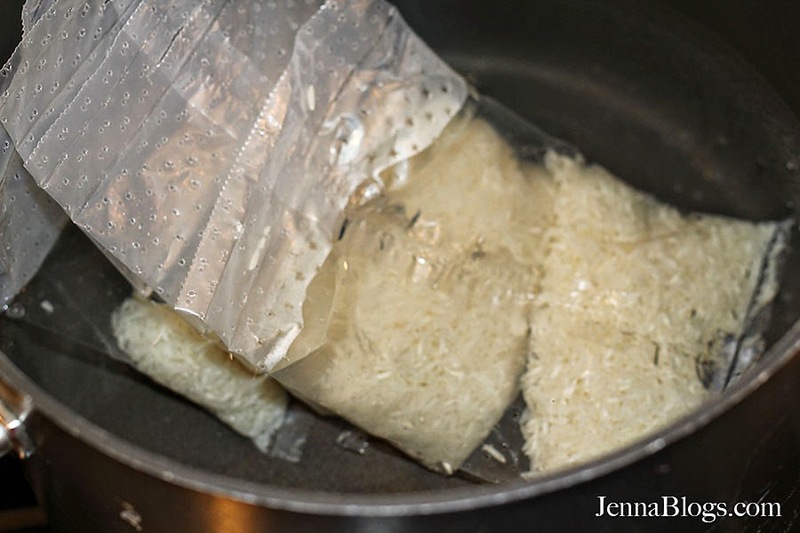 Cook rice according to package directions, by placing bags in a pot of water, bringing it to a boil and boiling for 8-10 minutes. Add lime juice to a bowl. Stir in cumin, salt and pepper, followed by zest. Add cooked rice. 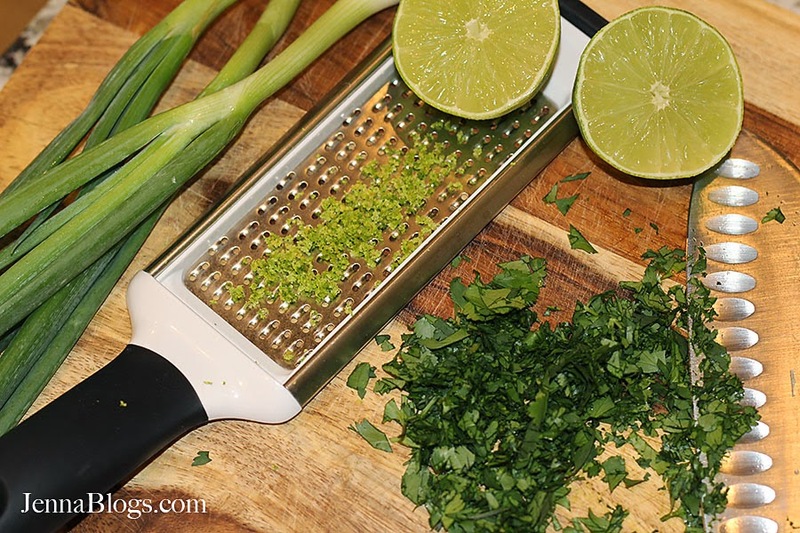 Fold in cilantro and green onions. Serve as a side dish, or turn it into a meal by topping with marinated grilled chicken, flank steak or shrimp. 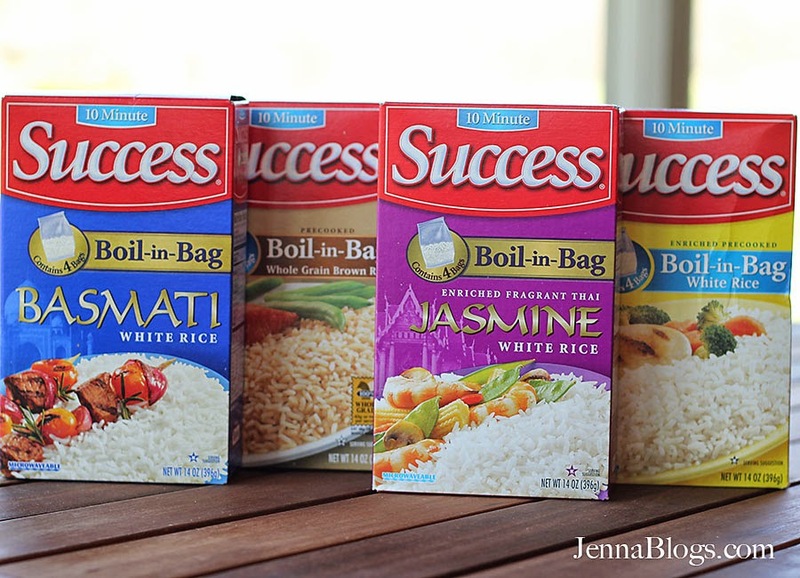 Leave me a comment telling me what you're going to cook up using Success Rice! This sweepstakes runs from 5/5-5/31.